He was a disciplined, skilled professional baseball player, but he was undisciplined and inconsistent in his actions and behavior. This used to be the description of Paul Molitor, former star major league baseball player. Paul, who was drafted in 1977 by the Milwaukee Brewers in the first round and third overall, attended the University of Minnesota (1975-77). In his college days, he was out on his own. He participated in activities that college kids often do, and he also faced challenges that took him away from his early faith upbringing. 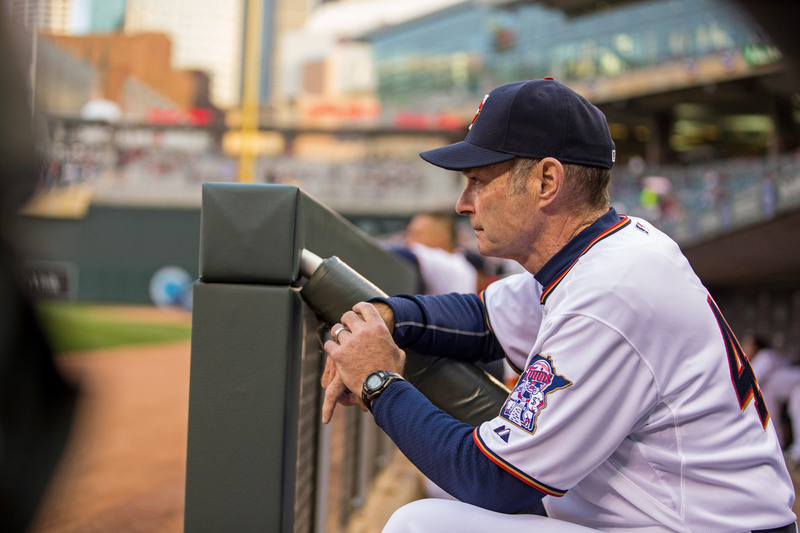 Witnessing his Christian faith has been important to Paul Molitor. He has participated in FCA events, fundraising, and speaking engagements. He will give his testimony whenever he can fit the event into his schedule. His testimony has changed by the life he has lived from a 20 year old college kid to a 59 year old man who is manager of a major league team. ++Requested not to use his name in the article.